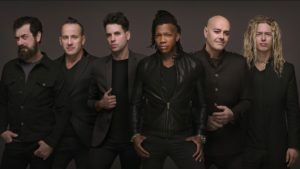 NASHVILLE, TENNESSEE (ANS) — On the heels of last year’s blockbuster Newsboys United reunion tour and the current hit single, “Greatness Of Our God,” Christian music supergroup Newsboys is set to unveil their latest FairTrade Services set May 10. 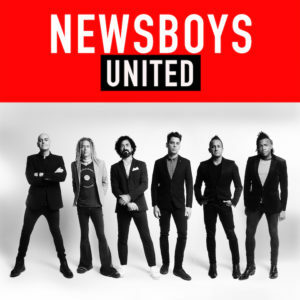 United, the groundbreaking recording bringing together former members Peter Furler and Phil Joel with Michael Tait, Duncan Phillips, Jeff Frankenstein and Jody Davis, was produced by Furler and Geoff Duncan, according to Turning Point Media Relations. Furler—a driving force behind such iconic Newsboys hits as “He Reigns,” “Entertaining Angels” and “Shine”—also co-wrote four of the album’s 10 selections. 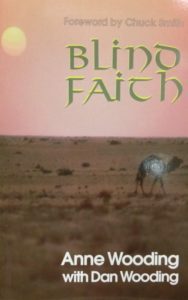 Turning Point Media Relations says that in addition to “Greatness Of Our God,” United is highlighted by the funky groove of “Love One Another,” featuring guest vocals from former dcTalk member Kevin Max; the worshipful “Set Me Ablaze,” originally recorded by Bethel Music; and the soul-stirring praise anthem “Symphony,” among other selections continuing Newsboys’ rich history of making music that resonates with fans of all ages. Newsboys United have played more than 150 shows together since reuniting, recently wrapping their headlining role on the 43-city Winter Jam Tour Spectacular, Christian music’s largest annual tour. In addition, the band is currently on the road with multi-Platinum®, multi-GRAMMY®-winning singer/songwriter Michael W. Smith for “Surrounded & United: The Tour,” a night of worship featuring hits spanning both artists’ unparalleled careers. Among the most influential bands in Christian music history, GRAMMY®-nominated, Platinum®-selling Newsboys have sold more than 10 million units, amassed eight Gold® certifications, 33 #1 radio hits, four GRAMMY® nominations, two American Music Award nominations and multiple Dove Awards.